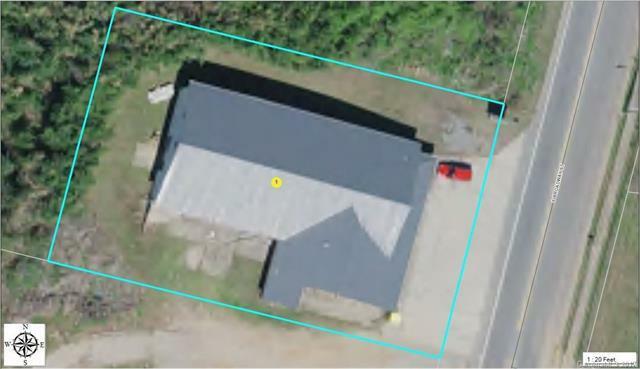 EXCELLENT MULTI-USE BUILDING LOCATED IN A HIGH-TRAFFIC AREA WITHIN THE CITY LIMITS OF FOREST CITY. 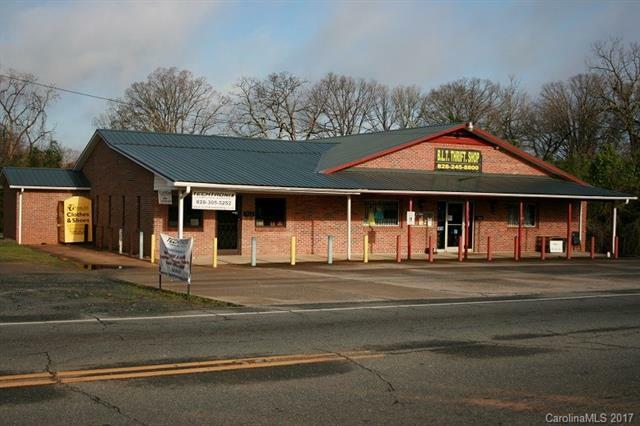 PROPERTY OFFERS TWO BUSINESS OPPORTUNITIES UNDER ONE ROOF. 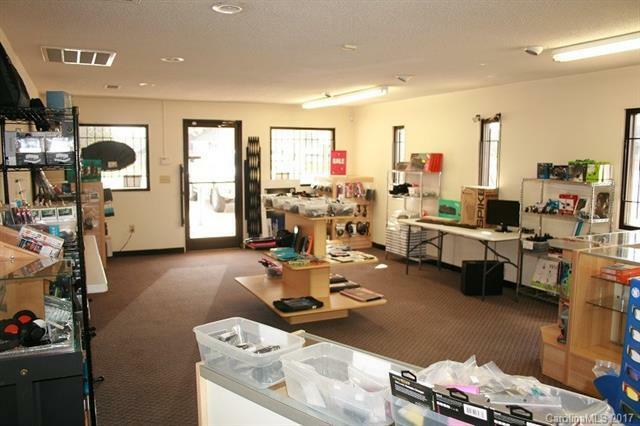 THE 5000 SQFT SECTION OFFERS RETAIL SPACE, OFFICE AREA, BATHROOM, AND A 5000 SQFT BASEMENT. 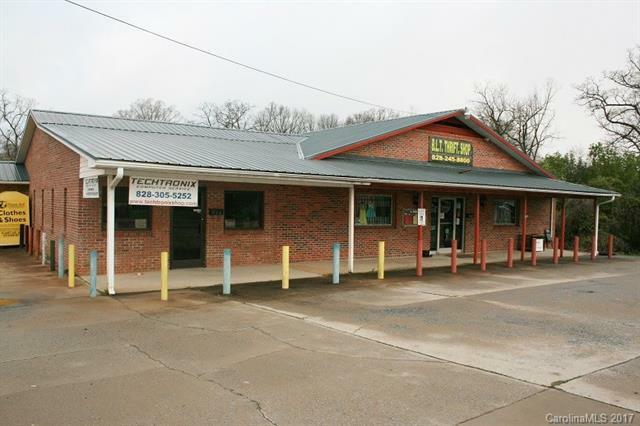 THE ADDITIONAL SECTION OFFERS 924 SQFT, RETAIL SPACE, AND A BATHROOM. BOTH SECTIONS OF THE BUILDING ARE CURRENTLY RENTED.